Post a free announcement about the film and video related equipment you want to sell today! You can buy, trade or sell equipment and gear with hundreds of other Colorado film industry professionals right here for free! Open to all Colorado residents. 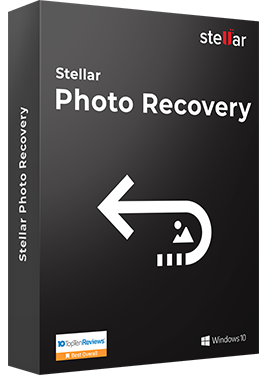 Stellar Photo Recovery is a do-it-yourself software to recover deleted and lost photos, videos, music, and other audio files from any digital device. The software is significant for home users and professional photographers who have lost or accidently deleted their photos and videos from DSLRs, camcorders, CCTVs, drones, dash cams, etc. Sachtler Fluid Head / Tiffen Filters w/ Mattebox for sale. 16 MM Reels – SOLD! A dozen or so 16mm, 20″ reels for sale. Make offer. Other 16mm editing equipment available as well. Please inquire. Super 8mm Canon for Sale! Super 8mm vintage movie camera for sale! I am retiring from “The Business” and have a Location Sound Mixer package for sale. It includes everything but a digital recorder. Mixer, shotgun & boom, 4 wireless T/Rs plus lavs, Porta Brace bag, batteries and battery distribution system to power everything, and a Storm Case to carry and protect the AKS. I can email an itemized list of the gear with serial numbers, frequencies and channels. I prefer to sell the entire package at a steep discount but will consider selling individual items. All gear is in Telluride.